Business owners and homeowners in Michigan contact Lift and Level for the most qualified and professional concrete contractor in South Lyon because the residents know that they will receive the highest level of craftsmanship with Lift and Level. We are a family-owned and operated business with over twelve years of experience. Our professional technicians will provide durability and curb appeal with our concrete repair services. We offer a wide range of services to meet our customer’s needs. Lift and Level can save residents money with our concrete repair and leveling services. We can repair your concrete steps, porch, walkway, pool, and much more. 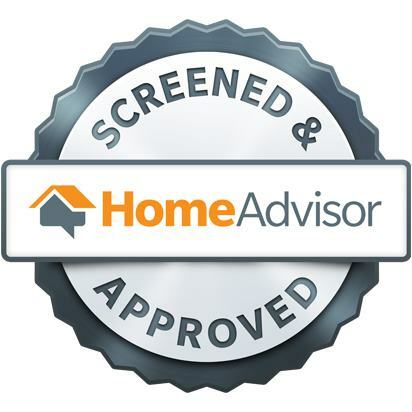 We are fully insured and bonded to keep our customer’s protected. 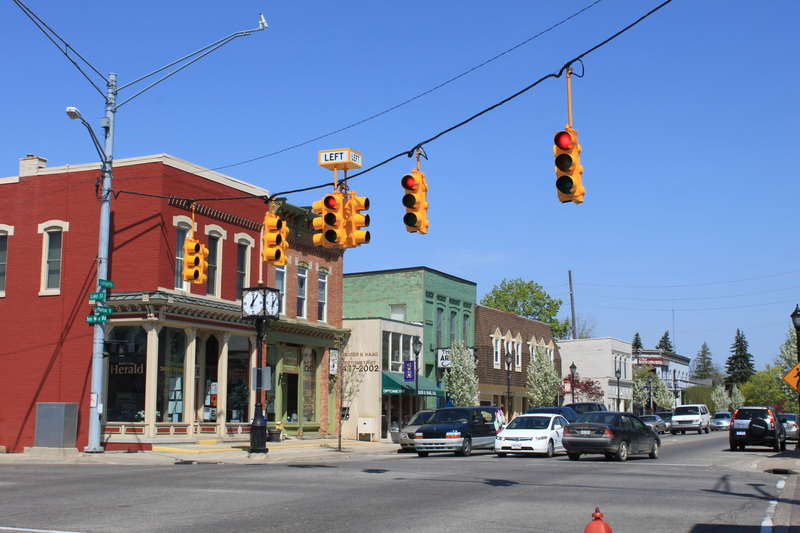 South Lyon is located nearly twenty miles from Ann Arbor and has a population of 11,327. It was originally called Thompson’s Corner and was founded in 1832. The village was changed to South Lyon after Lucius Lyon, which was a member of the State Legislature. The village was incorporated in 1873, then in 1930 it was incorporated as a city. If you are planning to visit Michigan, then you should make sure that you stop into South Lyon, because the city has lots to offer. The Witch’s Hat Depot Museum and Historic Village should be your first stop in the city. The roof of the building is why the museum got its name as it looks like a witch’s hat. The building was originally located on East Lake Street in 1976, then moved to its current location as it is the historic village’s focal point. The Historic Village features a caboose that dates back to 1926, the Washburn School, which was built in 1907, the Little Village Chapel, which was a 1930’s church, and the Freight House. All of these buildings are located in the Historic Village and each building has artifacts and history. The Huron Valley Rail Trail is excellent for visitors to see the natural beauty that South Lyon provides. The Huron Valley Trail is over twenty five miles long and there are adjoining trails that takes walkers through the Lyon Oaks County Park, Island Lake State Area, and Kensington Metro Park. The largest annual festival is the Pumpkin fest in town. The festival is generally the last weekend of September and offers visitors with games, rides, carnival foods, a parade through downtown, live music, a dog show, and art exhibits. There will also be the biggest pumpkin contest and the cost is only one dollar. This is a great time to visit South Lyon and enjoy everything this city has to offer. Lift and Level is the concrete repair and leveling experts that homeowners can depend on for all their concrete repairs and leveling needs. Contact Lift and Level today for a free estimate. Recently, we received a call from a family who needed quick driveway repair in South Lyon. The family had a son who had just turned ten. 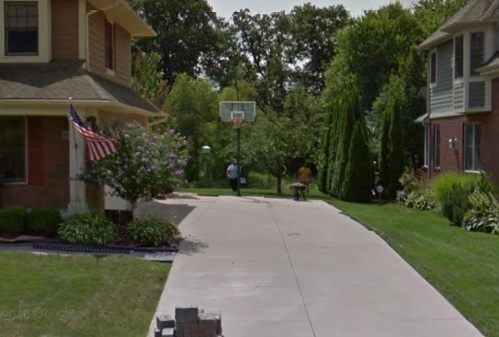 The son was really into basketball, so his dad tried to install a basketball hoop in the driveway. He must have really messed up the process, because he created a very large crack in one of the cement slabs of the driveway, and half of it was sunken in a few inches. He called us hoping for an easy solution, and he contacted the right company. The driveway repair was scheduled. The team arrived within a day of receiving the call. The team first started repairing the large crack in the driveway. They applied self-leveling polyurethane into the large crack to begin the concrete repair. The polyurethane will quickly thicken up while it is curing. The team then started the concrete lifting process on the cement slab that was sunken in the driveway. We started drilling quarter sized holes directly into the sunken cement. Once all of the holes were drilled, the team then began pumping in a closed cell polymer expanding foam. As the closed cell polymer expanding foam was being pumped in the sunken cement started raising slowly. Once the cement was level and back in the original location, the team then filled each hole with a cement mixture. The cement mixture is strong, so the homeowner will not have to worry about the holes coming open at all. We had the driveway repair completed within just a few hours. We were able to take care of his driveway repair that same day, and then the team gave him a few helpful tips on how to install the basketball hoop for his son. Not only was the father happy that he called the best concrete contractor around. His son was thrilled, because he had been wanting to play basketball at his house. The father thanked us continuously for coming out the same day and for having the cement repair done in just a few hours. He said his wife would have been furious if she would have seen the damage to the driveway. The homeowner remarked that we had saved him a lot of money, but you also saved me from hearing my wife complain. The team packed up all the equipment and as they were pulling away the dad was properly hanging the basketball hoop for his son. If you want the most recent information on our work doing concrete repair in South Lyon, just check this page again soo14n!